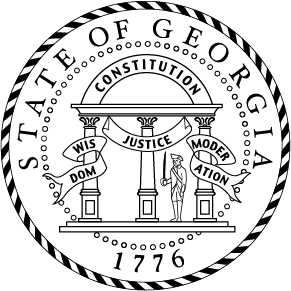 DFCS Mission: We prioritize the safety of Georgia's children in the decisions we make and the actions we take. We strengthen families toward independence and build stronger communities with caring, effective and responsive service. Online Training System, Registration and Transcript Center, and more. We will be performing system maintenance between 5 p.m. September 16 and 8 a.m. September 19. Access to our websites may be disrupted during this period. Your Employee ID is your User ID. Your Employee ID and password were emailed to you when your account was created. 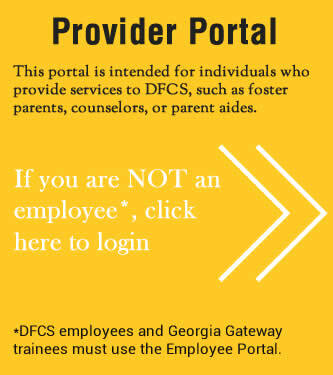 If you don't remember your Employee ID, please contact either your supervisor or the Registrar. is currently down for maintenance. Please try again at a later time. The User ID and password combination you entered was not recognized by our system. Hint: Your User ID is either your Employee ID number OR your assigned User ID that was sent to you via email. * Be aware that Social Security Numbers can no longer serve as User IDs.